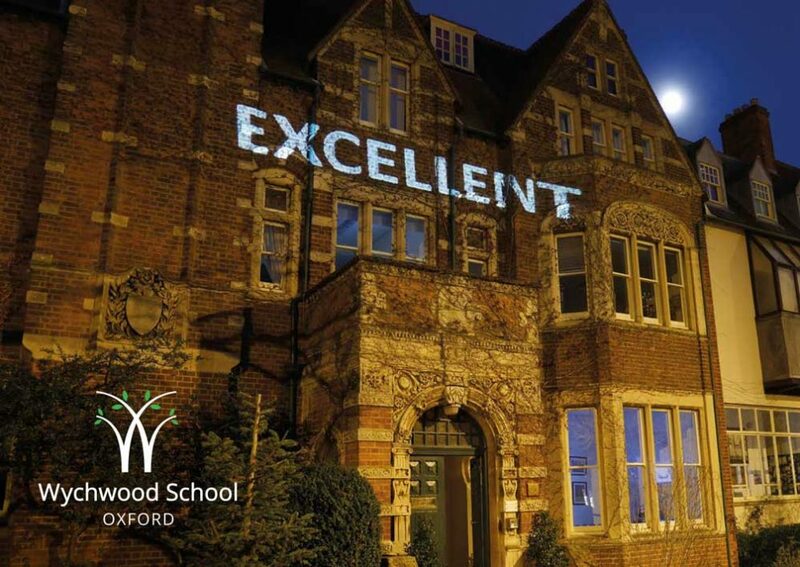 Wychwood School opened in 1897 with just two girls. Last year, we celebrated turning 120. Our birthday party was on Saturday 24th June. Feel free to give the school a present! Almost 500 of our community celebrated for most of the day with many Old Girls taking the party into Oxford and beyond. It was a magical day of reminiscing of memories gone, creating memories new, laughing, eating and drinking.